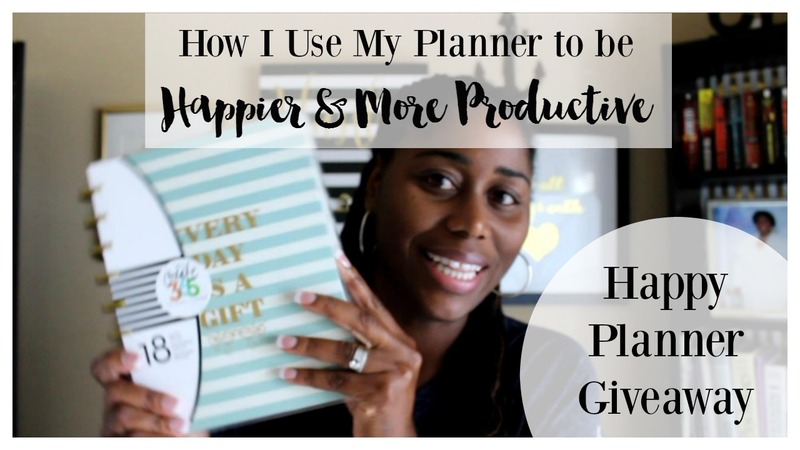 Today I want to share with you how to use your planner to be happier and more productive. Watch the video below for a full explanation and views of my happy planner and enter below to get your very own Happy Planner by MAMBI! I use my happy planner every morning before I get out of bed! I write at least two things I am grateful for, this puts me in a grateful and happy mood for the rest of the day. How can you not start your day off happy when you are grateful that you even woke up this morning! Next I use my phone to read a bible devotion and when a particular verse or sentence inspires me I will also record that in my planner. Next I say my prayers being sure to glance at the prayer list I record in my planner. Keeping track of people or situations I want to pray about or for means when I tell someone I will pray for you….i will actually do it. I won’t forget or let life get in the way of purposeful prayer for those around me. Starting your day off being grateful, praying for others and getting in touch with God, you can’t help but smile when you get out of bed! On the side of my weekly spread, I write down the top 3 things I MUST accomplish that week. It keeps me on track with bigger goals so that even though there are lots of things to do every day, I always have a list of three things that have to be done, if there is time for procrastination it won’t be on these important things. 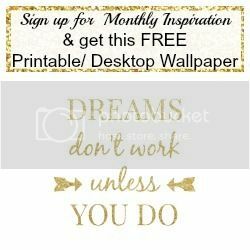 I have alot going on, I’m a wife, mother, I work outside the home, i maintain a home, I have a blog and YouTube Channel and I have a DIY Home Decor subscription box business! That’s a lot to keep track of. I use washi tape to section off three sections for to do lists for personal stuff, blog/youtube and then the third section for Home Made Luxe subscription box. That way as I am planning my week, I have a few things each day I want to accomplish in each of these sections of my life. It makes it less overwhelming when you move from section to section crossing things off your to do list. And it ensures one aspect of your life doesn’t suffer and everything is in balance. The best part about using a planner is that you get to write on paper all the things that are floating around your brain making you stressed. Once you write it in your planner, you no longer have to remember to do it! Your brain is free to focus on happy instead of productivity. I hope you enjoyed those tips! Be sure your subscribe to Keitha TheBajanTexan on YouTube for more videos! Now go ahead and enter the GIVEAWAY for your very own Happy Planner!